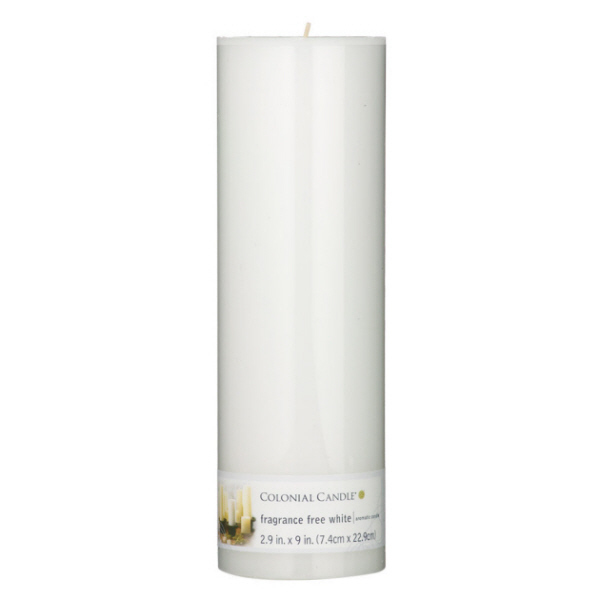 Enjoy the simplicity of an unscented, fragrance free candle. 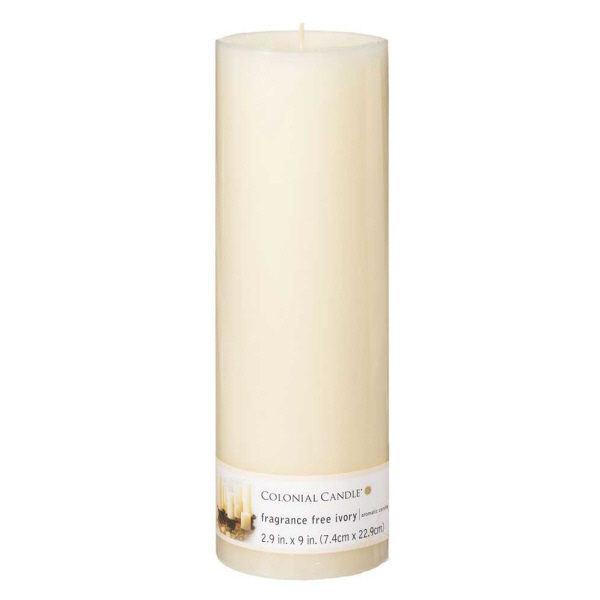 The sophisticated, smooth finish of Colonial Candle pillars will add stylish color and fragrance to your home. Each 3"x9" pillar burns for up to 150 hours.